"Taste the Difference Nature Makes"
Family OWNED. Support LOCAL. Think GLOBAL. Artesian Wells & Markey Springs Water. Products: Artesian Water, Distilled Water, Purified Water, Infant Water, Water Coolers, Bottle Racks & more. Read More Here. You can schedule your bottled water delivery service and equipment set-up at your convenience. Read more here. 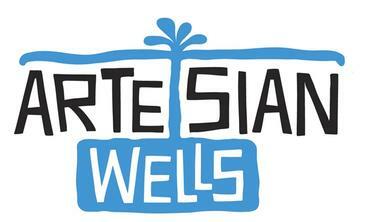 You can really taste the natural difference in Artesian Wells bottled artesian water. Artesian Wells simply tastes better. And it’s no wonder! Our 100% natural and pure artesian water has a superior balance of the proper minerals and nutrients important to maintain a healthy body. Our water is sodium free and has a PH Balance of 7.8, which is perfect for your body. You have a lot of bottled water companies to choose from for both your home water delivery and office water delivery service. 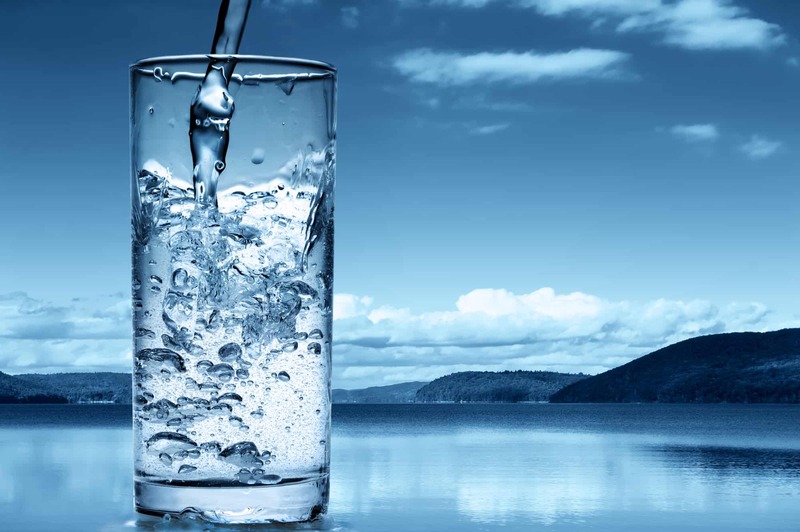 See why Hayden Water Company of Plymouth, WI is your 100% pure and natural drinking water of choice! Bottled Water Delivery in Milwaukee, and throughout Wisconsin & Beyond! Home and Office Water Delivery Service Available. Click the button on the right side to contact us! Quarterly % Of Profits from the SALES OF our WATER are Donated to assist with SAHA global efforts to provide clean drinking water ! WordPress Theme built by Shufflehound. 2017 @ Copyright / Hayden Water Company / Website by: OneClick Inc.